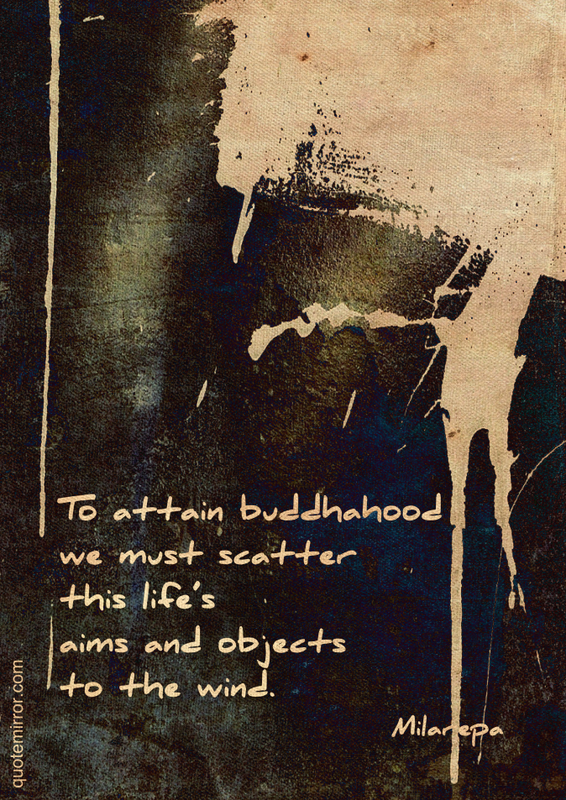 To attain buddhahood we must scatter this life’s aims and objects to the wind. 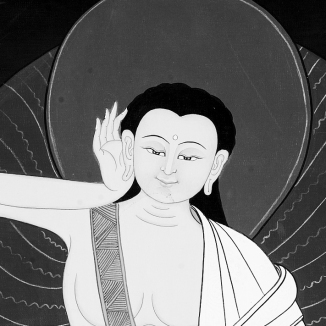 Jetsun Milarepa (c. 1052 – c. 1135 Common Era) is generally considered one of Tibet's most famous yogis and poets. He was a student of Marpa Lotsawa, and a major figure in the history of the Kagyu (Bka'-brgyud) school of Tibetan Buddhism.